192 pages. 275x215mm. Printed on gloss art paper, casebound with printed board covers. This volume continues the area studies started by Ian Pope and Richard Kelham. 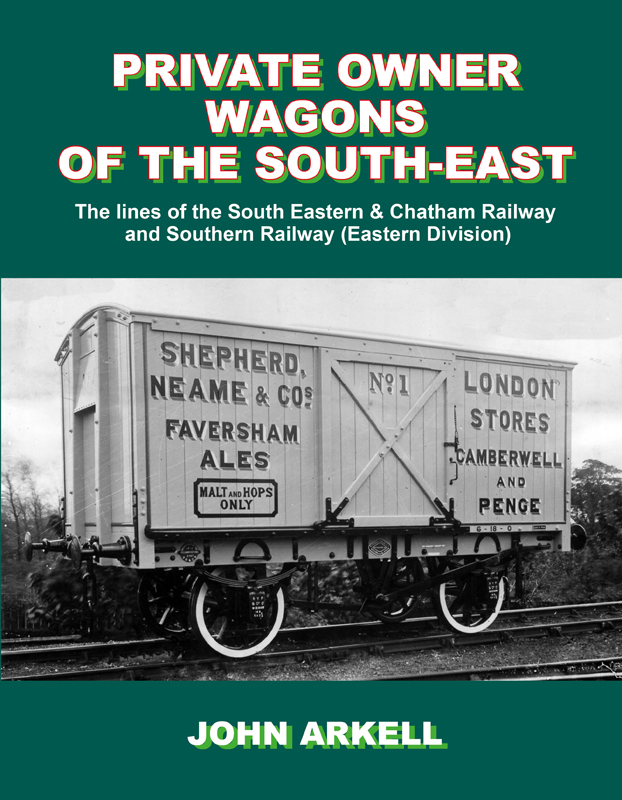 The book covers operators at home on the lines of the South Eastern & Chatham Railway and its successors the Southern Railway, and so covers all of Kent, part of East Sussex and the SE&CR line to Reading, Berkshire. Whilst largely a rural area it did have its own coalfield which developed much later than the rest of the British coalfields. 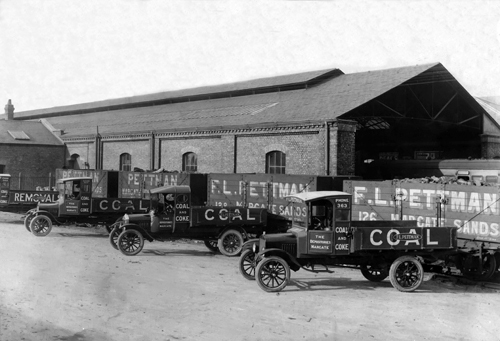 Much of the coal trade in the south-east came by sea into the coastal ports and was distributed from there. The book is laid out line by line and is profusely illustrated with photographs and items of ephemera. 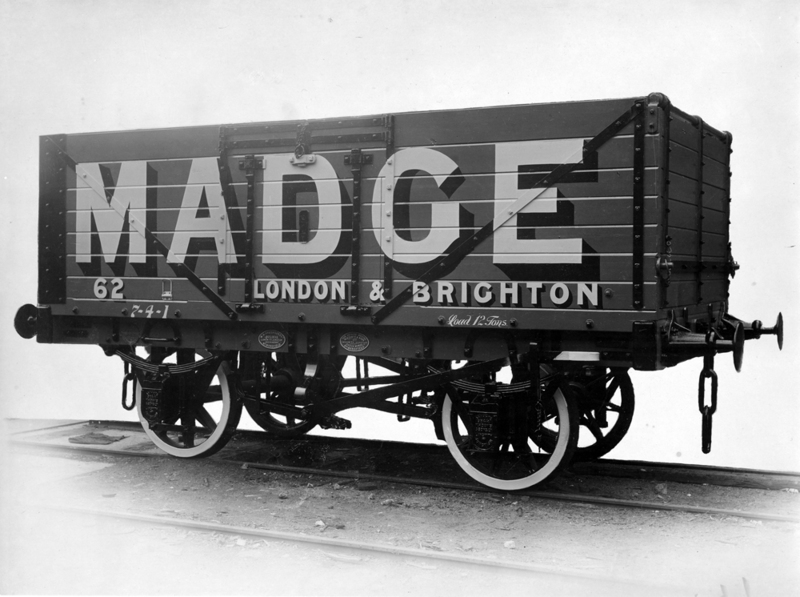 It also has a comprehensive listing of all the private sidings listed in the appendix to working timetables of the SE&CR and the Southern Railway.